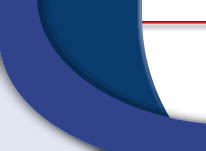 Jud Construction - Know Us ... Buy Our Service! The Rainbow Attic Stair is a unique product from Europe. Its steel construction is easy to use, strong, and energy efficient. The Rainbow Stair features a telescopic hand rail, safety handles, steel treads, protective floor bumpers, and a 330-lb. weight capacity. If you are interested in a new attic stairway with no shake and no wobble, then Rainbow Attic Stair is the one for you! As you climb the ladder of life, home modification becomes more essential. Our entire sales staff is Certified Aging-In-Place Specialist (CAPS). 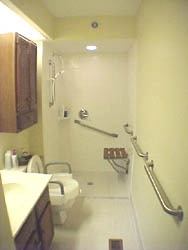 We can assist you in updating your home with grab bars, wheelchair accessibility, shower seats, and other important items. and independently in their homes.